Cabwaylingo State Forest is located on 8,123 heavily forested acres in southern West Virginia. The forest, located in Wayne County, gets its unique name from the four surrounding counties: (Cab)el, (Way)ne, (Lin)coln and Min(go). 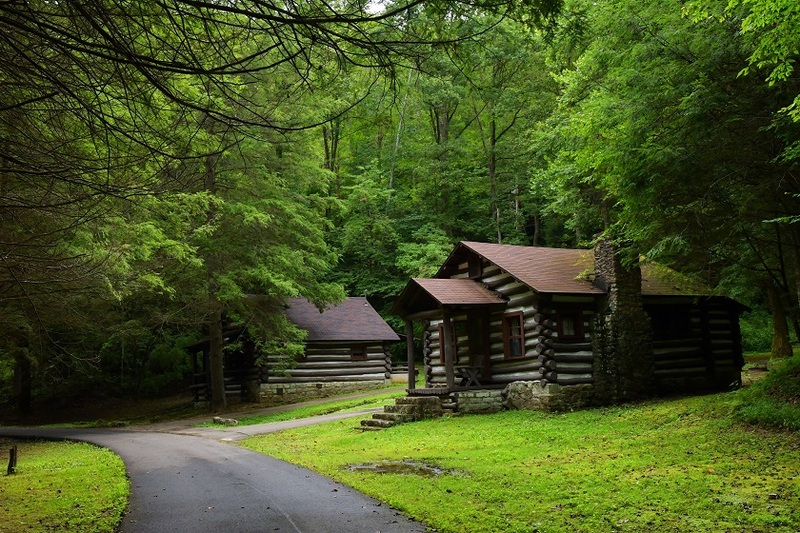 Cabwaylingo State Forests was one of the first parks established in West Virginia, and for years has been a vacation retreat for many.